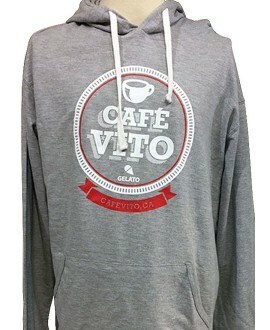 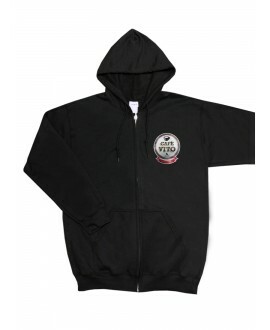 Hoodie - Long Sleeves - Grey ..
Hoodie - long sleeves - black .. 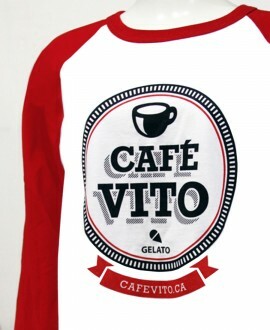 Comfortable cotton shirt with long sleeves .. 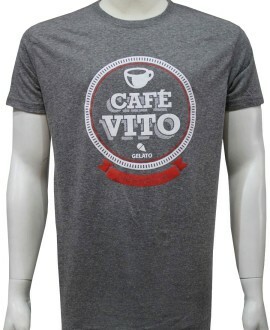 Comfortable cotton shirt with short sleeves .. 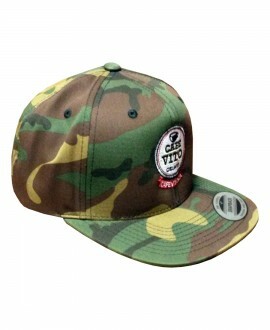 Baseball Cap - Camo - "Snap-back"
Baseball Cap - Camo - 1 Size .. 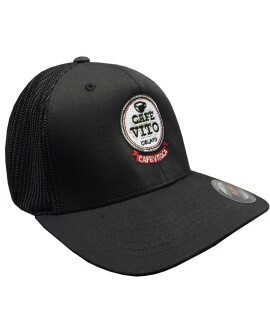 Baseball Cap - Flexfit - Black .. 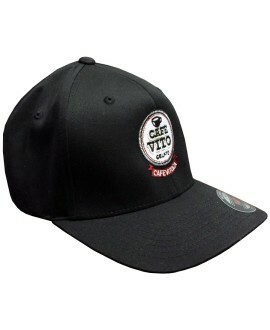 Baseball Cap - Mesh - 1 Size .. 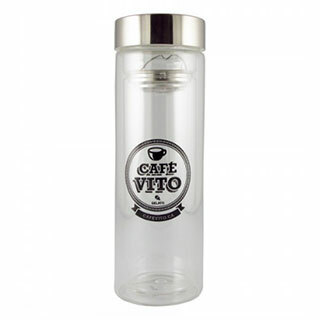 Stainless steel coffee mug (Interior & Exterio..
Our amazing ground coffee is available in small ba..
Our amazing coffee beans are available in small ba.. 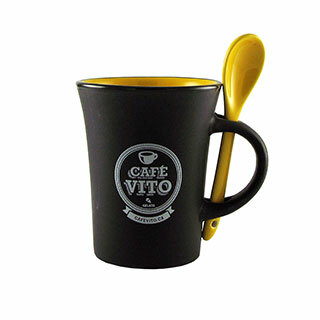 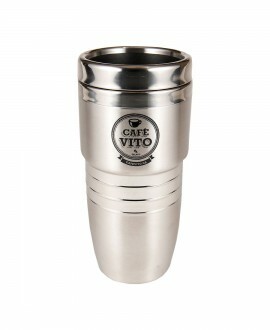 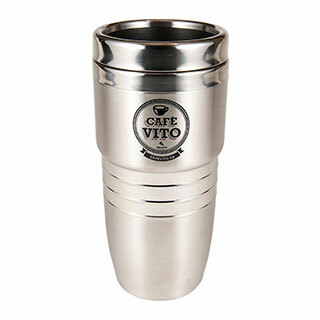 It seems that Vito’s love affair with coffee was destined for him through his lineage. 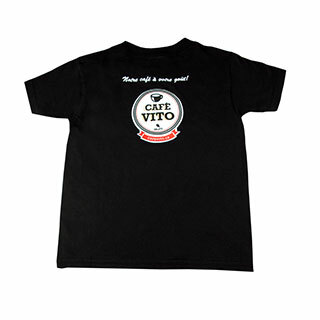 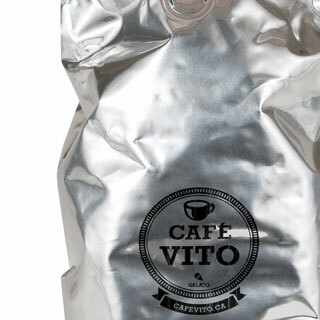 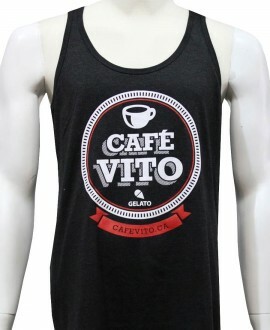 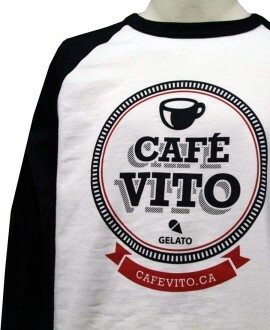 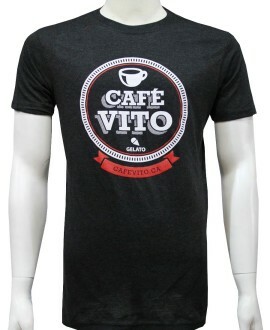 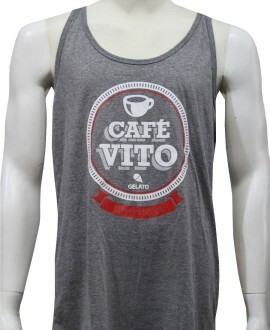 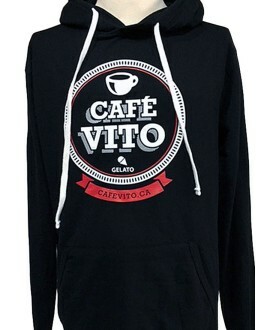 Aside from growing up atop a coffee shop, both Vito’s father and brother worked in cafés. 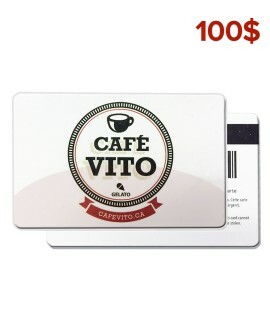 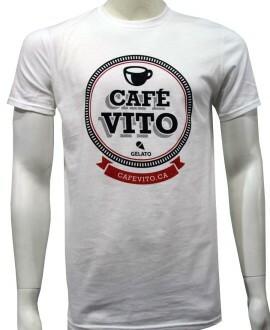 For 25 years, Vito tailored his barista skills tending to customers at the Mile End area, and winning numerous awards. 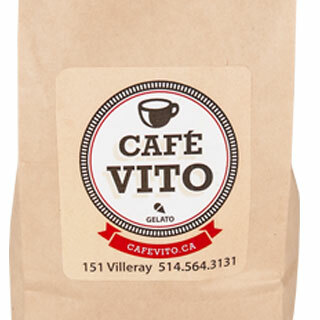 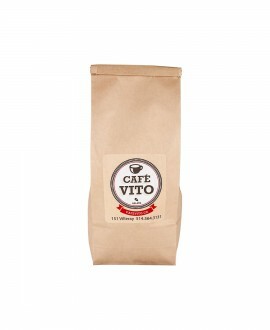 Now, together with his family, Vito is running his first family-owned café in the Villeray district (Montreal).